Cyber Risk Management is the next evolution in enterprise technology risk and security for organizations that increasingly rely on digital processes to run their business. RiskLens is leading a revolution in the way cyber risk is assessed, measured and managed by bringing to market a Software as a Service solution that makes cyber risk quantification a reality. We help organizations translate cyber risk from the technical into the economic language of business. "By 2020, 60 percent of digital businesses will suffer major service failures due to the inability of the IT security team to manage digital risk in new technology and use cases"
Continued Losses: Organizations are increasingly reliant on digital processes to run their business and despite their security investments, continue to suffer major service failures and liability-related losses due to cyber attacks. 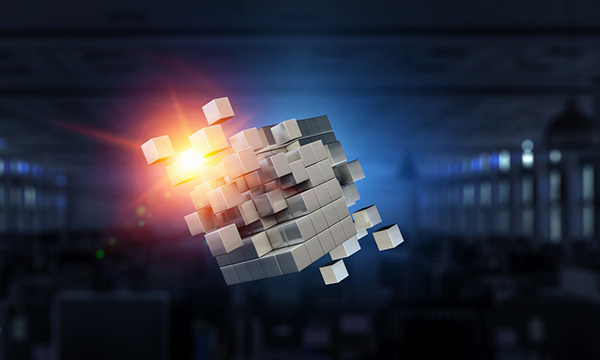 Minimum Security: Current security processes and technologies mostly address compliance requirements, which are critical in defining minimum security standards, but are not sufficient to protect organizations from ever-evolving cyber threats. Compliance-focused security also tends to be highly inefficient, which can waste resources and limit the organization’s ability to focus on the most critical exposures. 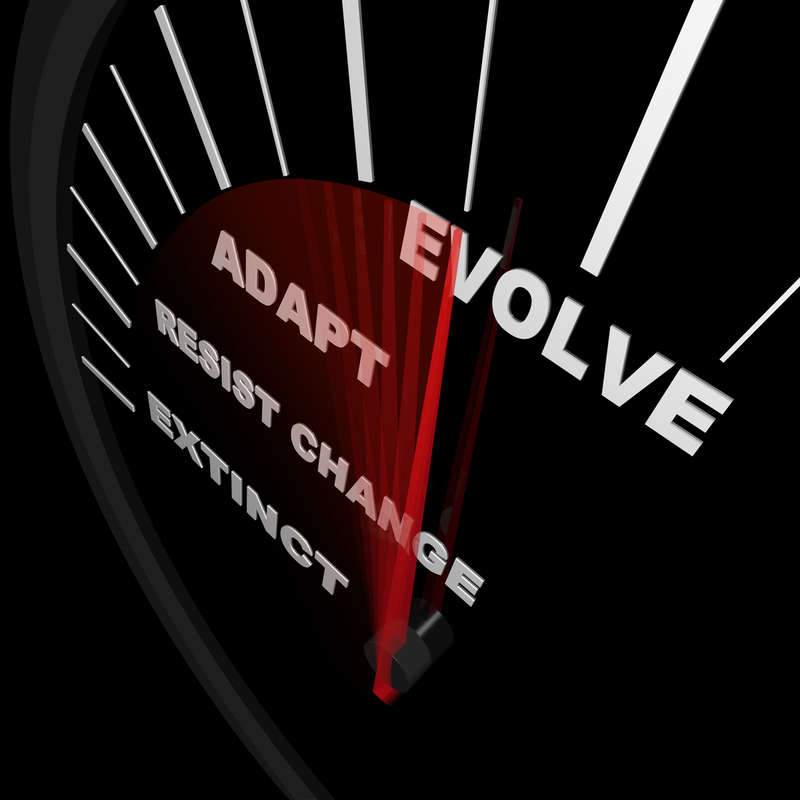 Growing Interdependencies: Operational technology, IT, the Internet of Things and physical security technologies have growing interdependencies that require a risk-based approach to governance and management. 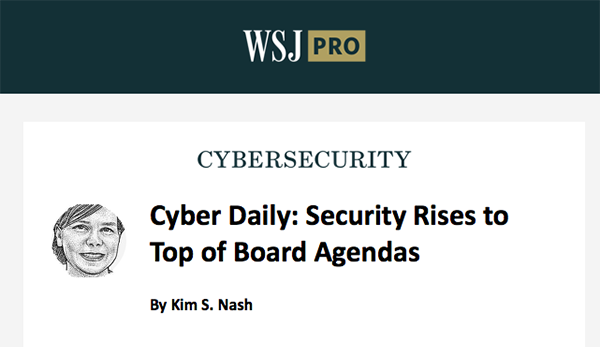 Executive Needs: Boards of directors and executive management teams now must understand the cyber risk posture of their businesses and the business underpinnings of risk mitigation initiatives. Incongruous Approaches: Most organizations are not equipped for a risk-based approach to cybersecurity governance and management, as they do not have common methods in place to quantify and manage cyber business risk across the various stakeholders (board, executives, operations, IT). 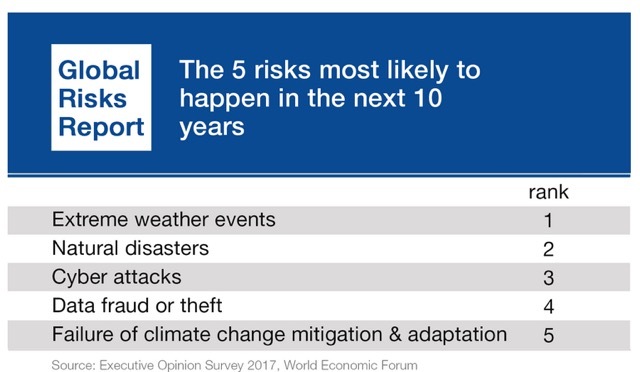 A Business Issue: Cyber risk has become a business issue, not just a technology issue. Industry leaders are finding that cyber risk governance needs to be owned by the C-suite rather than by IT. 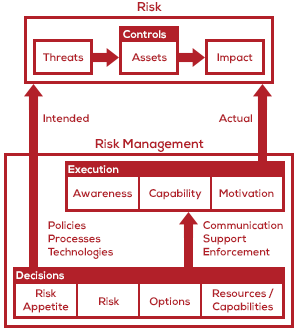 Quantification of Cyber Risk: The FAIR framework defines a foundation for managing cyber risk across various business functions (line-of-business, IT, security) by providing a means to quantify the business impact of cyber risk. Business-Defined Risk Balance: Cyber Risk Management enables business executives and their organizations to understand the cyber risk profile of their digital operations from a business perspective and equips them with knowledge and a decision-making framework that allows them to balance the need to protect their organization with the need to run their business. Cyber Resiliency: The ultimate objective of cyber risk management is to build cyber resiliency, where an organization’s systems and operations are designed to prevent and detect cyber threats, and respond to events to minimize business disruption and financial losses. Chief Information Risk Officer (CIRO): The role of a CIRO has emerged as a leader and manager of Cyber Risk Management programs. CIROs will require a mix of business acumen and understanding with sufficient technical knowledge to assess and make recommendations for appropriately addressing cyber risk. Many business-minded CISOs are getting a seat at the business table by transitioning into CIRO roles. In forward-thinking organizations, CIROs are increasingly reporting to CROs or COOs on the business side of the organization, versus reporting to CIOs in IT. In an implicit approach to cyber risk management, an organization might have aligned its cybersecurity policies with a framework like NIST CSF, and it might have a NIST CSF-based enterprise risk assessment performed annually. The cybersecurity staff probably prioritize and work hard to address the findings from that assessment. Where the organization ends up risk-wise is a by-product of these efforts. There is little control of the outcome from a residual loss exposure perspective as it isn’t clearly defined, and the measurements are only loosely associated with risk. In order to be explicit, there would need to be a specific and quantified risk target that is actively being managed to. "When virtually every aspect of the business is quantitative...having the CISO give red/yellow/green heat maps is debilitating to decision-making." Achieving and Maintaining: Achieving an objective suggests that an objective exists. 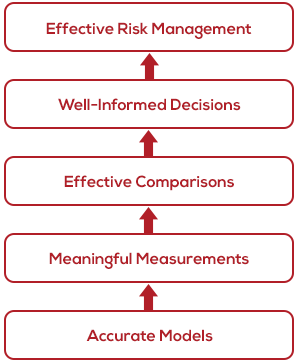 Maintaining a risk objective over time requires the ability to quantify and compare. An Acceptable Level of Loss Exposure: Adopting a risk assessment framework, predefined checklists and set of common practices is a form of implicit risk management and will not enable you to achieve a defined acceptable level of risk. Explicitly managing risk requires that one or more quantitative risk-based objectives exist. 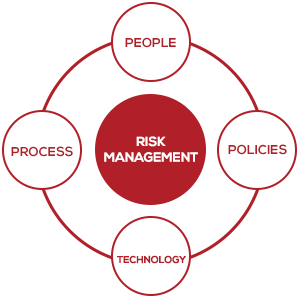 The foundation required to achieve and maintain effective risk management is comprised of five elements. Effective comparisons: …a decision-maker has to be able to compare the options before him/her. Meaningful measurements: quantitative measurements in financial terms that all stakeholders can understand. The OpenFAIR methodology was conceived as a way to provide meaningful measurements so that it could satisfy management’s desire to make effective comparisons and well-informed decisions. FAIR has become the only international standard Value at Risk (VaR) model for cybersecurity and operational risk. 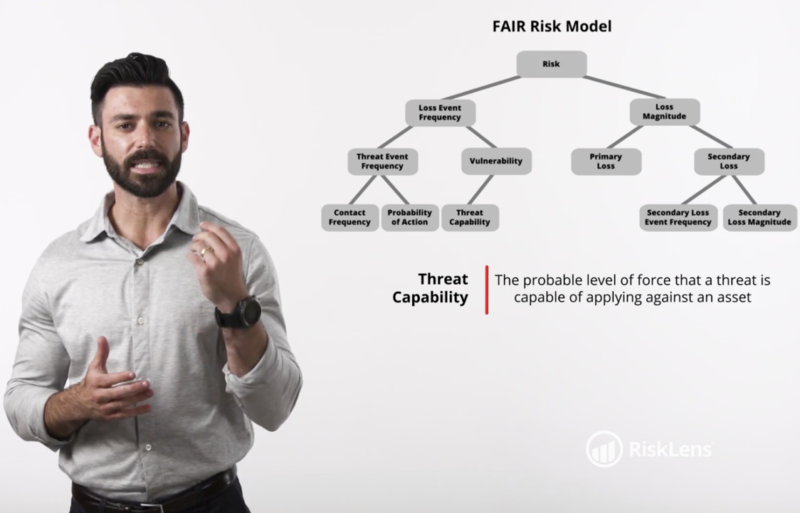 RiskLens was built from the ground up on the FAIR methodology to quantify cyber risk and create the foundation for truly effective cyber risk management programs. RiskLens is helping organizations just like yours to forever change the way they manage cyber security risk.